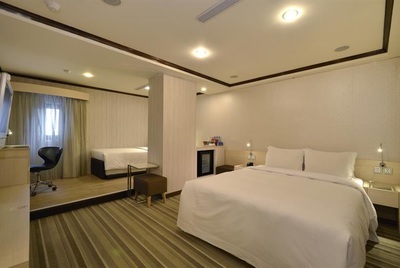 ​ Yomi Hotel is specifically designed with travelers in mind. 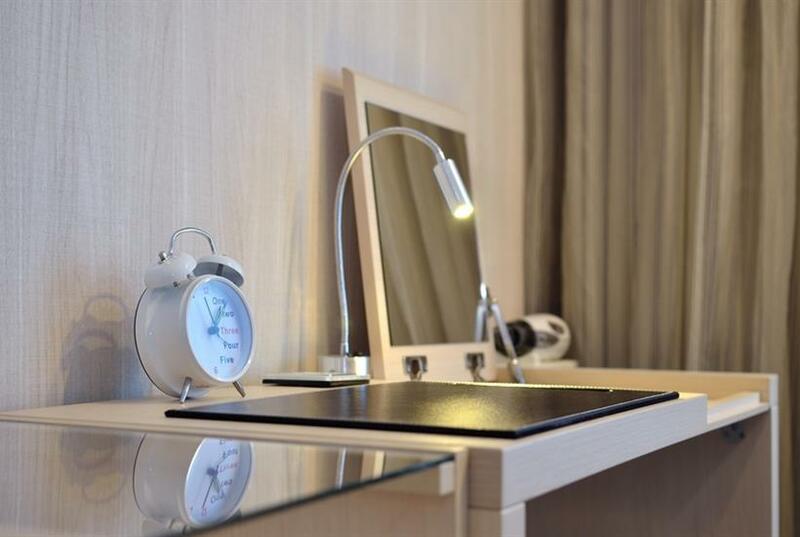 We maintain an attitude of innovation in expectation of your stay. ◎Yomi Hotel has received the「English and Japanese Excellent Evaluation Certification」,「English Service 4 Star Certification」and our concierge staff can provide great service in both English and Japanese. 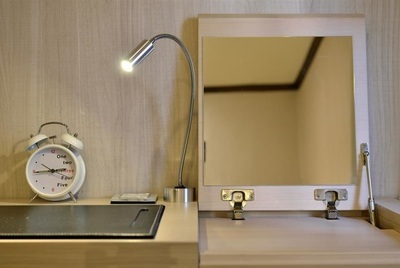 ◎Renowned free services：All public spaces in the hotel and guest rooms have high speed and stable free wifi. If you`re out, the free 4G-pocket wifi device gives you smooth internet wherever you are. Free bike rentals allow you to visit streets and alleys to experience different scenery while our free laundry room lets you pack lighter. Our free services are constantly increasing as we hope that Yomi Hotel can become your home in Taipei. 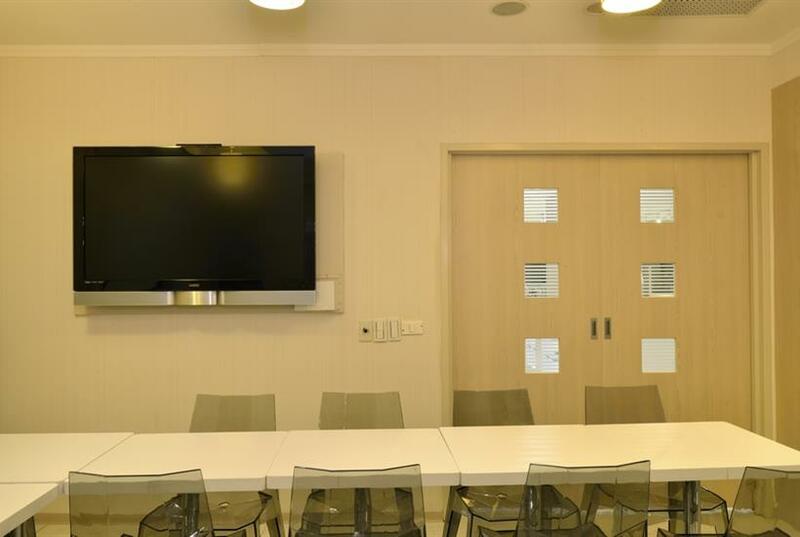 ◎Focused on your business needs: We have computers (English, Chinese, Japanese), printers, and conference rooms for free usage. 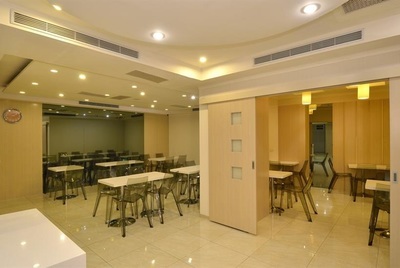 ◎Our praised buffet style breakfast includes Western, Chinese, and Japanese elements; we provide select Chinese cuisine and Taiwanese dishes in our menu that changes daily. 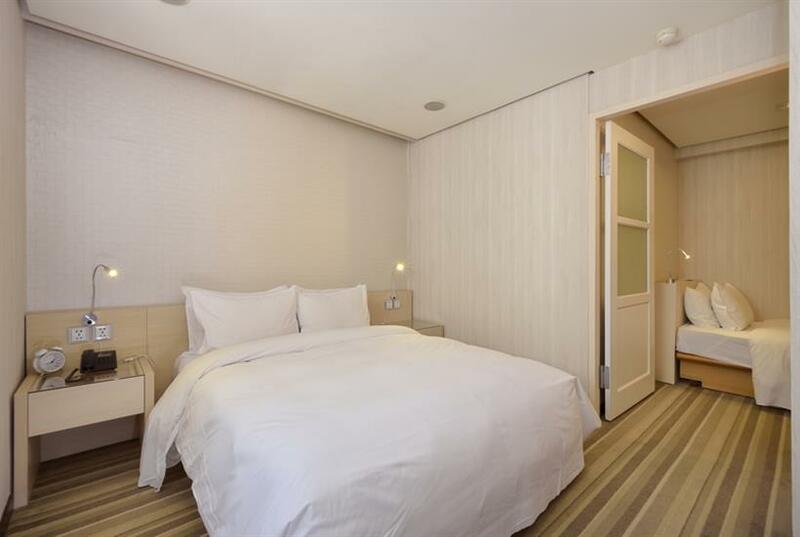 ◎Yomi Hotel has a total of 63 guest rooms that were renovated in September of 2014. 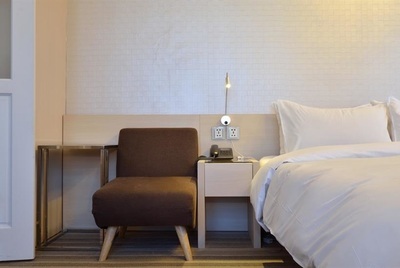 The new simplistic and trendy styles are clean and comfortable while the introduction of a new generation of guest room facility modules are constantly being innovated and added in order to meet all of a traveler’s needs. 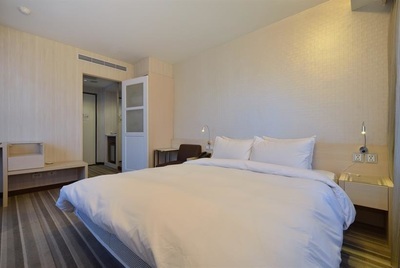 ◎Each room is equipped with: mobile phone charging station, 37 inch LCD TV, free VOD selection system, CNN, Japanese NHK BS satellite TV (NHK BS1, NHK BS2, NHK Bshi…for a total of 9 channels), the bathrooms contain bathtubs and Panasonic bidets, we also use premium brands such as Dove and Lux. 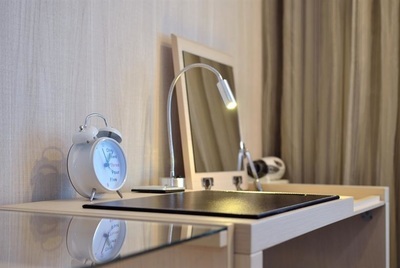 ◎Awarded the government`s「Sanitation Management Certification」, 「Premium Accommodations Environment Certification」to ensure you enjoy your stay. 4 desktop computers (Windows and Office in Chinese, Japanese and English versions), a 10-person meeting room, a whiteboard, a printer, and projector. 【Charges】All equipments are available free of charge except for printer use. Please make a reservation with our receptionist at the front desk. Free of charge. Free detergent can be found in the counter. The business center, the computer room, broadband internet connection (wired or wireless) inside guestrooms, breakfast, afternoon tea, scenic spot travel guide services, B1 restaurant & business center, wireless internet surfing, foreign exchange, air ticket confirmation, iron borrowing, lamp, mobile phone charger, transformer, and bicycle are available for guests free of charge. Laundry service, city travel, lunch box ordering, letter mailing, fax, photocopy, blind massager service, drop-off at the CKS International Airport. Breakfast is served at the restaurant in the morning. Tens of Chinese, Japanese and western breakfast dishes will give you all the energy you need for the day. Afternoon tea is served after lunch hours. 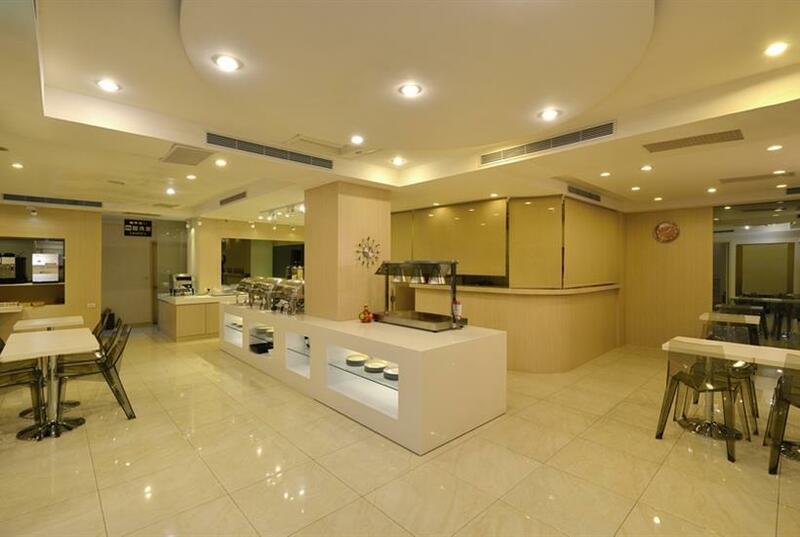 Cake, juice, delicious coffee and snacks are served while guests take a rest, meet, visit friends and attend a meeting. 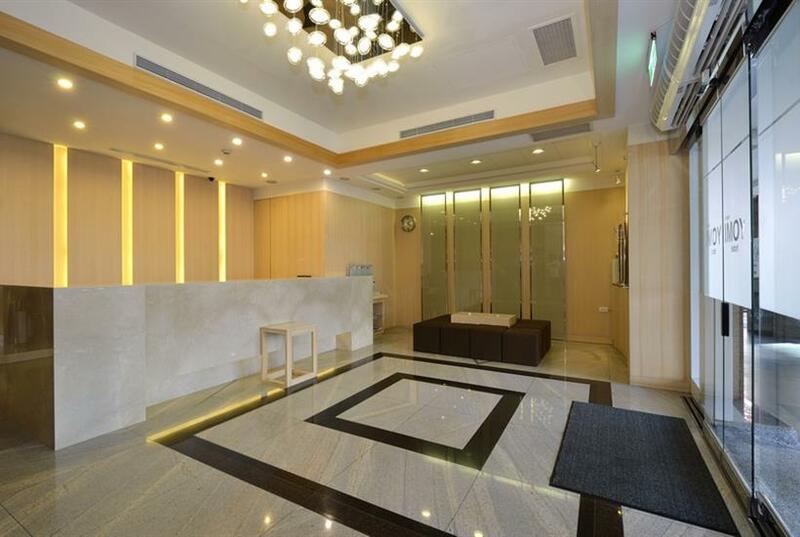 ◎MRT Shuanglian Station to Hotel: (Exit 1, take a right turn) approximately 4 minute walk. ◎Taipei Main Station to Hotel: 5~8 minutes by taxi. 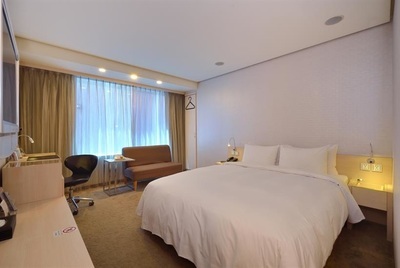 ◎Taipei Songshan Airport to Hotel: approximately 10 minutes by taxi. ◎Taoyuan International Airport to Hotel: Take the 1819 Kuo-Kuang Motor Transport or 1961 CitiAir Bus. The ride takes about 40 minutes. Bus stops at (Ambassador Hotel). approximately 3 minute walk. 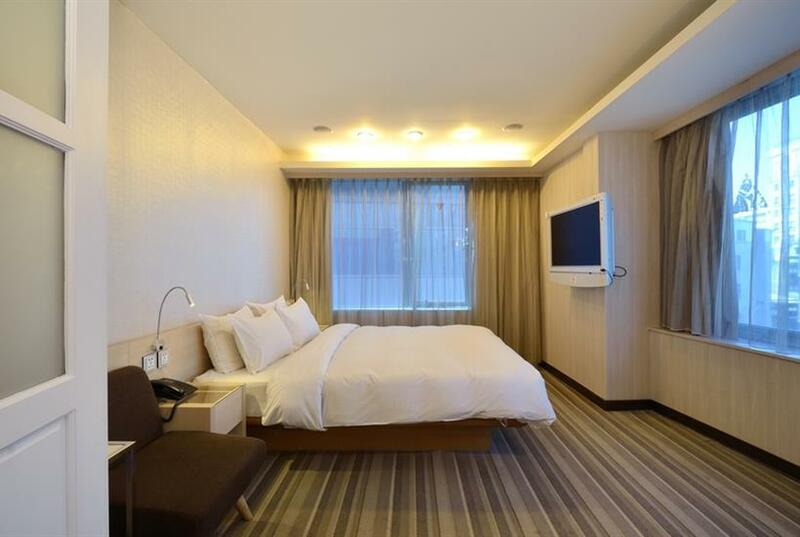 ◎Hotel to World Trade Exhibition Center in Xinyi District or Nankang Exhibition Center: approximately 25~30 minutes by taxi. 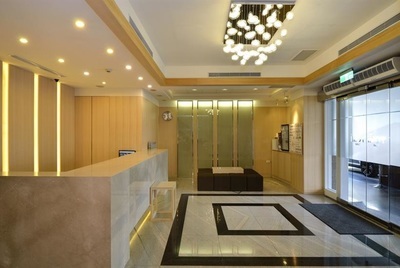 ◎Located in Taipei`s luxurious Zhongshan District. The area has a long history of culture including the thriving Mitsukoshi department stores shopping district along with exotic cuisines and a collection of traditional Taiwanese foods. It is a dynamic and active area. 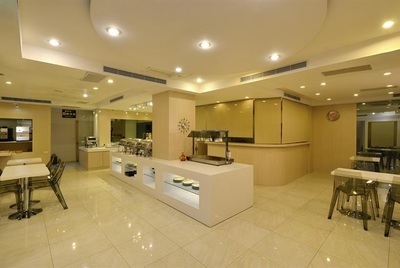 ◎We are located in the center of Taipei`s MRT system. Using Taipei`s MRT system from Yomi allows for optimum choices in transportation routes that let you see Taipei at a relaxed pace. ◎The most comfortable area to visit on foot. In the morning, walk about 4 minutes to「Shuanglian Morning Market」to experience the passion and vivacity of a traditional market. At night, walk about 14 minutes to visit “Ningxia Night Market” and don`t miss the #1 delicious foods of Taipei in 2015 that can be explored on foot.